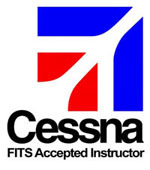 Obtaining a FAA CPL IR single and multi with CFi and CFII ratings in 1987, he has presented over 40 candidates to the FAA for all the available ratings and all passed first time. 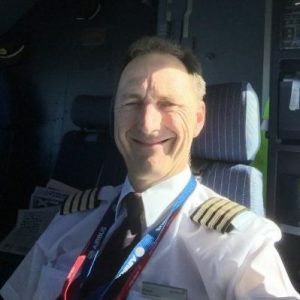 For 28 years he has represented flying instructors on the AOPA flying instructor committee and for a for a couple of years concurrently represented flying clubs on the AOPA corporate committee. For the last 2 years he has represented General aviation at the United Kingdom AIRPROX board. He is also a Liveryman of the Honourable Company of Air Pilots and Navigators.